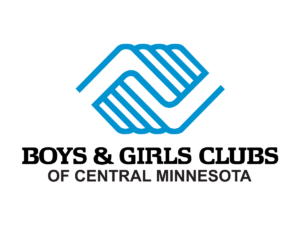 These initiatives focus on meeting significant, specific needs that have been identified within the Boys & Girls Club Movement. Because their scope is broad, they relate to or complement several or all of the core program areas. BGCA’s Diversity Initiative is based upon the Anti-Defamation League’s A World of Difference program. In staff training, Club professionals examine their own biases and learn how to help young people develop respect for others. Clubs provide activities to foster a greater understanding of diversity among Club members. Peer training prepares teens to assume a leadership role in Club and community regarding diversity. Through a comprehensive set of interventions, the Youth for Unity strategy aims to promote and celebrate diversity and combat and prevent prejudice, bigotry and discrimination. Youth for Unity features programming for kids, teens and parents; training and resources for Club professionals; and a leadership awards program. The strategy will build the capacity of Clubs to help their members appreciate themselves as unique and special individuals, understand diversity in society, recognize bias and unfairness, and take personal leadership in confronting bias.